Some of Jim’s customers are professionals with names that may be familiar to you. We’ve put together some information about them including a few videos here, and also on our Video Vault page and YouTube Channel. 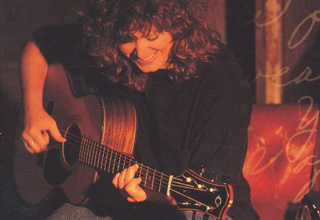 Jonatha's unique songwriting, singing, and guitar playing (she often uses the unusual altered tuning, Eb Bb Eb F Bb Eb) first came to national attention when she performed as a duo with Jennifer Kimball, together comprising The Story. 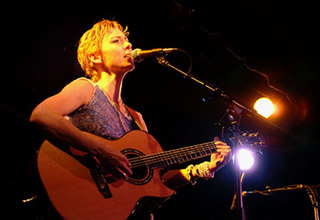 More recently Jonatha is performing as a solo artist. 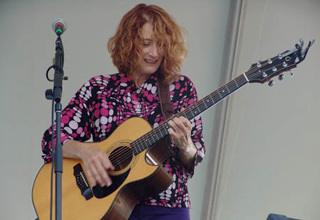 She plays both an Olson SJ and a Guild jumbo, favoring the Olson for songs in tunings close to standard, and the Guild for open Eb sus 2 and Eb maj 9 (no 3) tunings. You can find out more about her at the Jonatha Brooke web page. Zac bought a Mahogany / Adirondack SJ cut-away and Jim was able to personally deliver to it Zac when he was performing in Minneapolis. 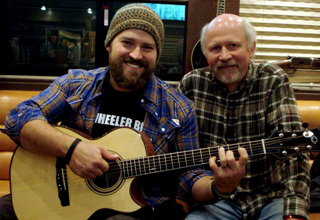 Zac is a great friend of Taylor Guitars and an endorsing artist for them. Zac performed "Colder Weather" with guest James Taylor on the CMA Awards and decided he wanted an Olson. Thrilled to know he now has one. 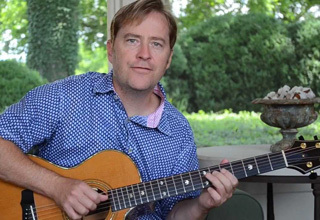 Born in Nashville and raised in a musical family, Michael Card mastered guitar and piano early in his life, but went to school to study scripture. There he was encouraged to write songs for weekly worship; this musical "diversion" soon became his occupation! 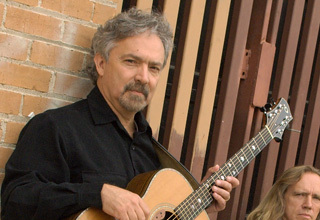 His friend Randy Scruggs produced his first album; later albums would win Card the coveted Dove award and respect from fans and peers alike as both a musical talent and a man of integrity. 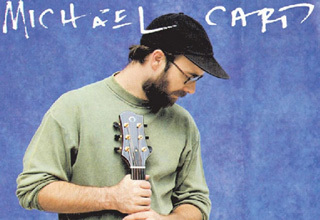 You can learn more about the music and ministry of this talented writer, singer, and instrumentalist at The Michael Card Official Web Site. Jim Cole was our inaugural Featured Artist. 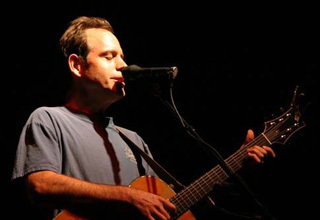 Besides playing his Olson, Jim also performs with a Petros Guitar. Perhaps best known as one of the distinctive vocal and guitar voices comprising the legendary lineups CSN and CSNY, David Crosby continues playing, writing, recording, and touring internationally in the trio Crosby/Pevar/Raymond (CPR) as well as with his longtime bandmate Graham Nash. A devoted fan and friend offered Crosby the gift of an Olson of his own design in 2003. He received it in May and immediately wrote Jim: "I played it for hours... it sings... it is a bell... so totally wonderful... absolutely amazing craftsmanship... I am in love...". 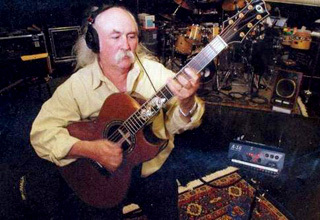 Extensive information about Crosby's past and current musical activities can be found at the David Crosby and CPR web site. as well as at the Crosby and Nash page. 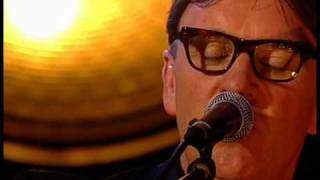 Chris Difford along with Glenn Tilbrook founded the ever popular British band Squeeze in the mid 70's. Together they wrote and composed all of the music for Squeeze. 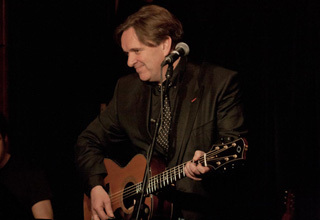 The duo were hailed as "the heirs to Lennon and McCartney's throne" during their peak of popularity in the early 1980's They continue to tour worldwide as the duo Difford and Tilbrook. 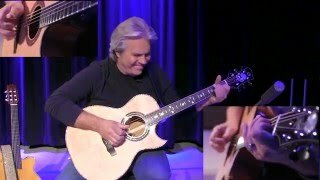 Doyle Dykes owns two Olson Guitars. One cut-away and one non cut-away. 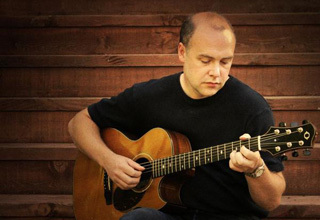 Doyle has been an endorser and clinician with Taylor, Guild, and currently Godin Guitars. He is a finger-picker extraordinaire who I am proud to call my friend. 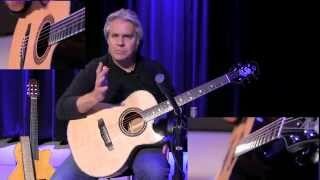 Check out his lesson videos on the Olson cut-away below. 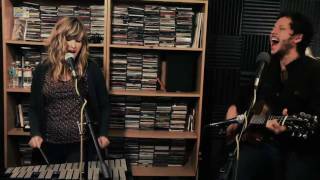 Michael Gungor is a Grammy nominated musician, singer, songwriter, author, and producer, who performs and writes with his wife Lisa in the band known as Gungor. 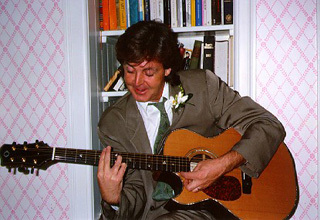 Michael can be seen with an Olson Cedar topped Cut-away that he purchased more than 20 years ago. 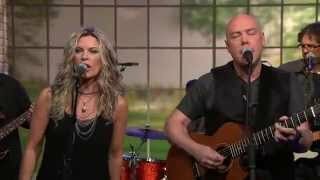 Check out the video "Beautiful Things" below. One of our favorite! 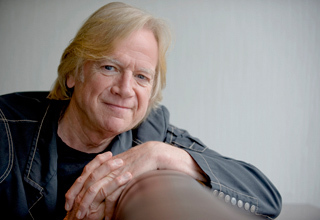 Justin Hayward is best known as the guitarist for the Moody Blues. 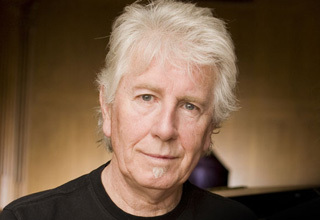 Although he still tours with the Moody Blues, he also writes, records, and performs as a solo artist. 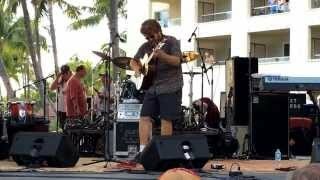 Justin's Olson is prominently featured in his Justin Hayward Live in San Juan Capistrano video which you may have seen broadcast on your local PBS station. It is available from his web site where you'll also find video clips. 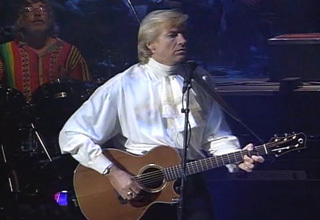 You'll also see his Olson very much front-and-center in the Moody Blues Live at Redrocks, Colorado video. 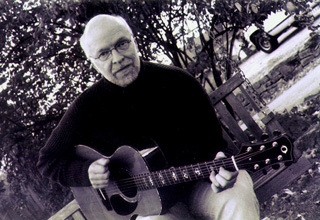 Ric, a happy cedar-topped SJ owner, has played guitar with two other Olson owners of note, Phil Keaggy and David Wilcox. In fact, Ric produced Wilcox's Turning Point album. 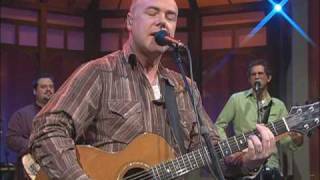 He also co-wrote and performs on "Soul Song" from Wilcox's What You Whispered album (as does Phil Keaggy). Ric was a founder of the group Over the Rhine, and has shared concert stages with such artists as Margaret Becker (that's him playing beside her on her Front Row video), Adrian Belew, Bob Dylan, Emmylou Harris, the Indigo Girls, Bruce Cockburn, and Larry Norman--whoa! 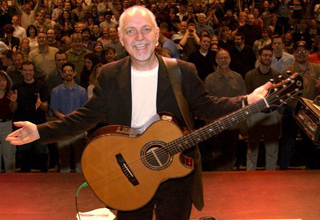 Phil Keaggy is an amazing singer, songwriter, guitar player extraordinaire! 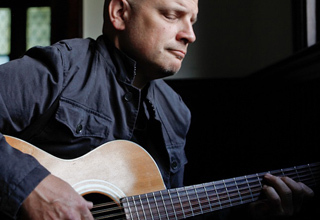 He is a seven-time recipient of the GMA Dove Award for Instrumental Album of the Year, and was twice nominated for a Grammy Award for Best Rock Gospel Album. Phil bought is first Olson in 1983. A spruce topped SJ cut-away. He then ordered an SJ Cedar top cut-away. Delivered in 1984, this was the first Cedar top guitar ever produced by Olson Guitars. 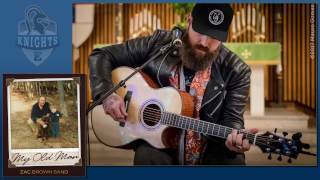 Wes King is a singer, songwriter, and guitarist who says of his contemporary Christian folk/pop songs, "I hope that this music serves to encourage those who listen to go to the Source". His web site is currently under construction. 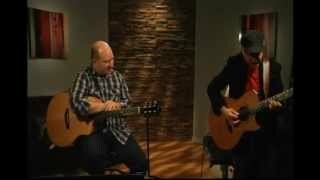 In the meantime you can find out more about him in a delightfully informal interview with him and Phil Keaggy titled Coffee Talk: Phil Keaggy and Wes King. Read carefully, and you'll find some playful comments about their Olson guitars! Click on this thumbnail photo of Wes to view a photo of him and Phil from the interview. 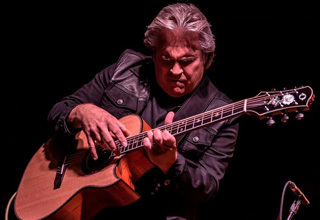 Wes teamed up with Phil and fellow Olson player Scott Dente (from the duo Out of the Grey) to record an album featuring both instrumental and vocal performances on electric and acoustic instruments—Invention. You can glimpse their Olsons in the album artwork. 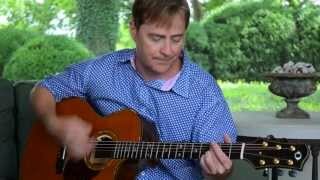 Wayne Kirkpatrick is probably best known in the music industry for his behind-the-scenes roles as a gifted songwriter and sideman. 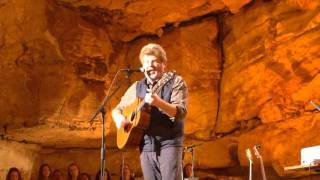 He has written dozens of songs performed by contemporary Christian music luminaries such as Amy Grant, Michael W. Smith, and Gary Chapman, for which he has taken home four Dove Awards. 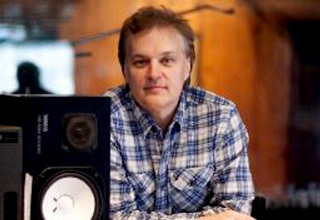 He won a Song of the Year Grammay Award in 1996 for "Change the World" (co-written with Gordon Kennedy and Tommy Simms), and has also garnered several BMI Pop Awards. 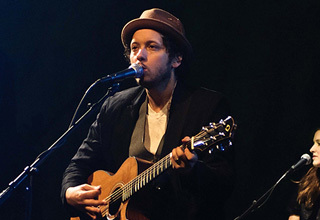 In recent years he has also pursued a career as a solo artist, relying on an Olson guitar for much of his acoustic recording. 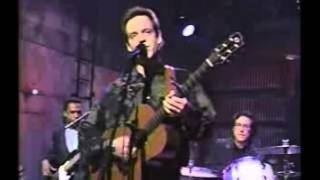 In an interview for Christian Musician magazine's March/April 2000 issue, he explained: "I was introduced to the Olson by Phil Keaggy. He was doing a session for me on a Susan Ashton record. 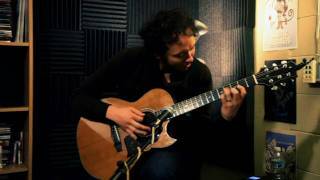 Of course anything he plays he makes sound good, but this guitar sounded great. So I asked him about it and he handed it to me. After playing it, I called James Olson and got one." 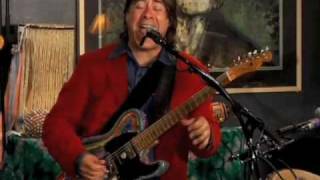 Known for his "blistering" telecaster work, Arthur is also a master at "looping" in live performances. 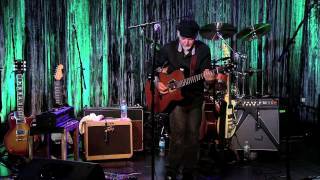 Touring as a multi-instrumental solo act Arthur calls "A One-Man Afrograss Folk Rock Ensemble," he utilizes "loop" (live recording) technology to create a full band sound by layering African percussion, bass, acoustic & electric guitars, guitar synth, vocals and talk box. 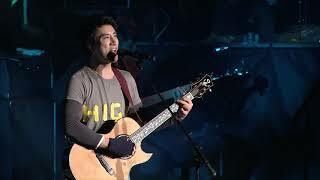 His talents are showcased in the 2006 live DVD Looping In The House. 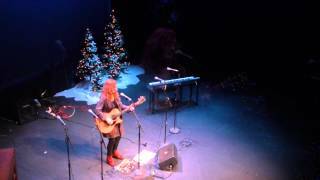 Voted Best Singer/Songwriter by Colorado's Marquee Magazine for their 2005 Front Row Awards. 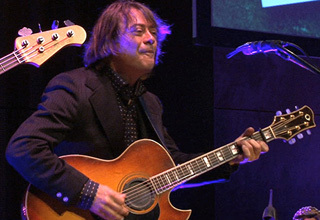 Arthur Lee Land’s latest CD Dragonfly, released in 2005 on Perfect Groove Records, was produced by Grammy Award Nominated songwriter and producer Wendy Waldman. 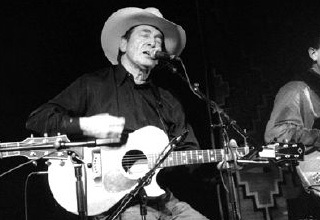 Arthur performs live on his 1985 Olson Maple Jumbo. You'll find his web page at Arthur Lee. 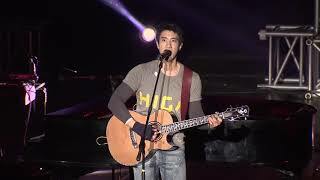 Wang Leehom is a Singer-songwriter, actor, producer, film director, musician, music arranger, and composer. He has released over 25 albums with sales over 50 million. 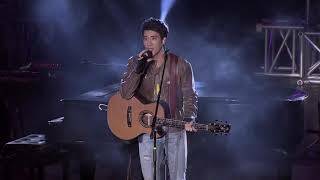 He is also a four-time winner and 19-time nominee of Taiwan's Golden Melody Awards, the "Grammys" of Chinese music. 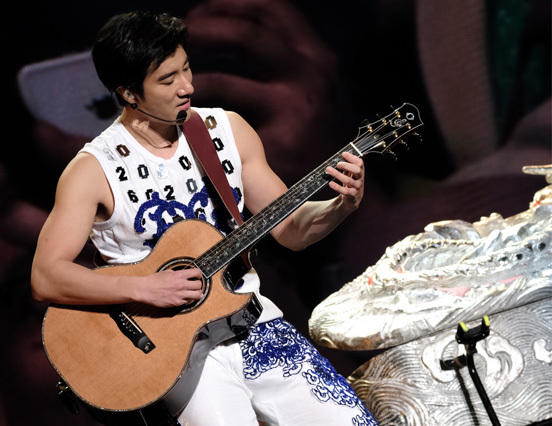 His sold-out concert at the 90,000 seat Beijing Bird's Nest on April 14, 2012 was the first solo pop concert to be held at the iconic venue. 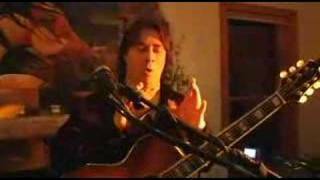 He holds honorary doctoral degrees from both Williams College and Berklee. With over 60 million followers on social media, he is one of the most followed celebrities in China (peaked as #1 most followed person in China's social media in 2014). 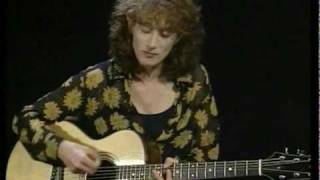 A renowned country artist (three gold albums and 19 Top-Ten singles as of the summer of 1995) and Grammy award winner, Kathy Mattea certainly took the country music world by storm. 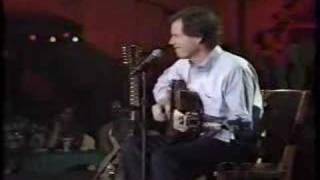 Although a long time Taylor Guitar endorser, Jim was thrilled when both she and her Grammy winning singer songwriter husband Jon Vesner ordered their Olson's in the early 90's. 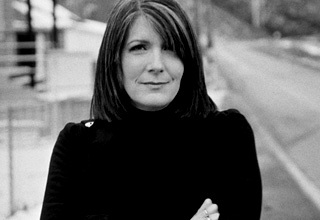 You can read more about Kathy on her web site Kathy Mattea. 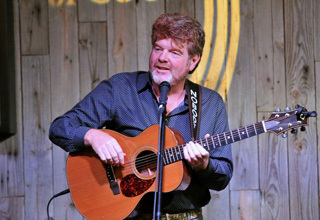 Mac McAnally, a five time CMA Musician of the Year Award winner, Producer, and a long time member of Jimmy Buffett's Coral Reefer Band has been seen in the last few years "occasionally" sporting an Olson SJ. 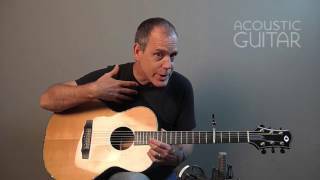 Mac has a lot of great guitars and we are honored to see an Olson in his arsenal! 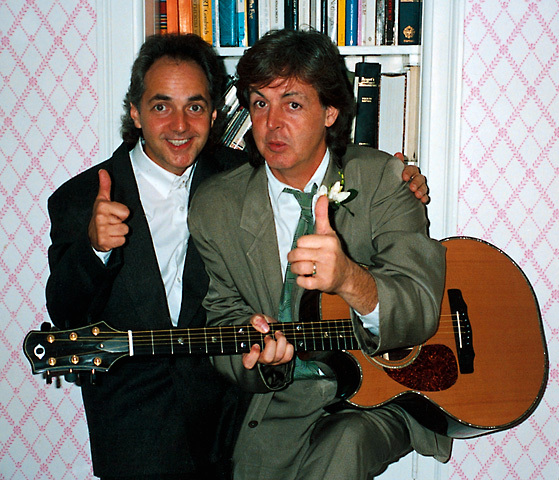 Jim Olson gave a left-handed SJ cutaway to Paul McCartney in 1991, via Phil Keaggy (who was performing at the wedding of Laura Eastman, sister to Linda McCartney). 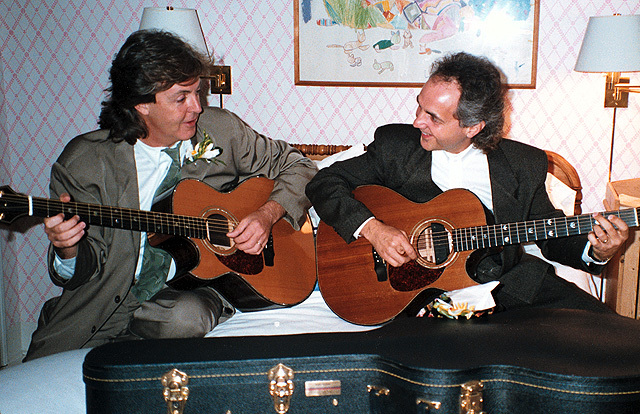 The gift and ensuing jam session between Paul and Phil was documented in the Phil Keaggy Newsletter. On August 21st 1965, Jim ( then 15), was fortunate to see the Beatles perform at the Met Stadium in Minneapolis. 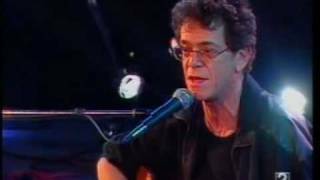 The late Lou Reed is probably best known for his early 70s hit, "Take a Walk on the Wild Side." But that was merely an early milestone in a long and productive career that crosses many musical boundaries. 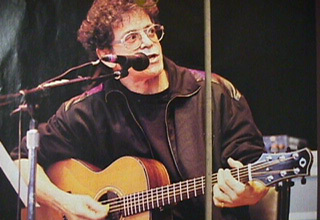 Visit the Official Lou Reed Web Site for more info about Lou. 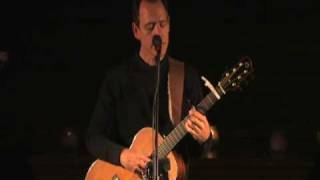 Sting (Gordon Matthew Sumner) called Jim to order an Olson guitar in the Spring of 1994. 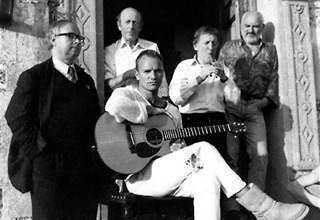 The photo here was taken from the liner the Chieftans The Long Black Veil CD, on which Sting appeared as a guest artist. 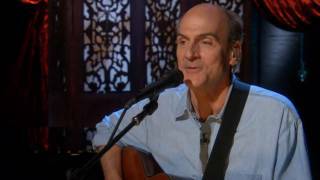 James Taylor bought three Olson's in 1989. An SJ cut-away, SJ non cut-away, and a Dreadnought. All Cedar topped. He is still performing with them today. 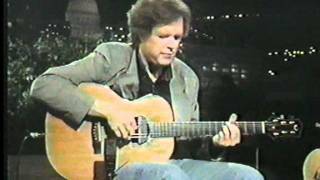 A true American icon, it is most likely because of his exposure that Olson Guitars are known to you today. We love you James! You can read more on our James Taylor Signature Model page. 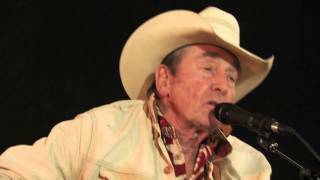 Canadian Ian Tyson's illustrious career as a folk and cowboy musician has spanned three decades. 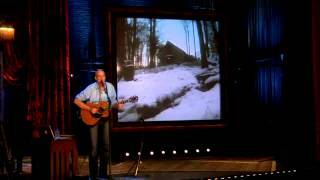 His professional career began with the 60s folk duo, Ian and Sylvia, and from there moved to country-rock. 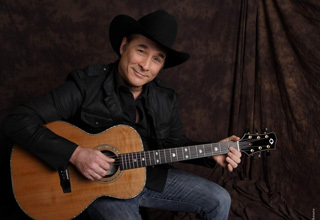 After a hiatus as a horse trainer and rancher in Alberta, Tyson returned to the music world with his "new western music." 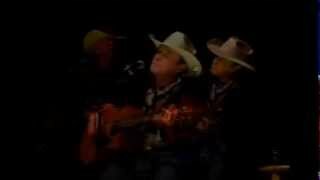 His second music career keeps him busy touring all over North America, from Canada to Mexico. 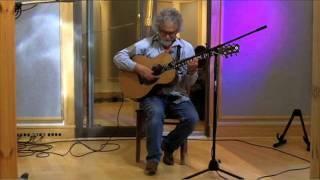 He has received numerous music awards, and is also a recipient of the Order of Canada. For more info about Tyson's career, visit The Legendary Ian Tyson Official Website. The especially beautiful photo of Tyson performing live with his Olson shown here is by Todd Korol. Dave Walser is a long time Olson owner and founding member of the three piece band known as Beatlegras. 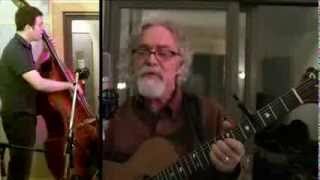 They covered classic Beatles songs with a bluegrass flair. Also known as Sgt. Peppers Lonely Bluegrass Band. 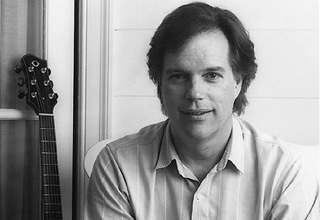 David began playing Olson Guitars in the early 90's. 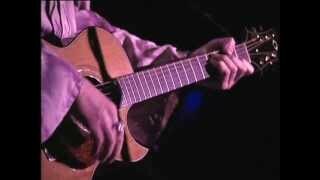 A true wordsmith and incredible with "open tunings" he is not to be missed! These days he is traveling mostly with his indestructible "Rainsong" carbon fiber guitar.